Sadhguru looks at the significance of the being we call Shiva, and how his contribution to humanity is truly unique. Question: Sadhguru, you place great importance on Shiva. 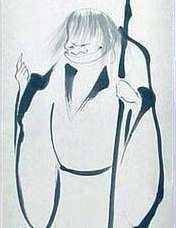 Why do you not talk so much about other Masters, like Masters of Zen for example? 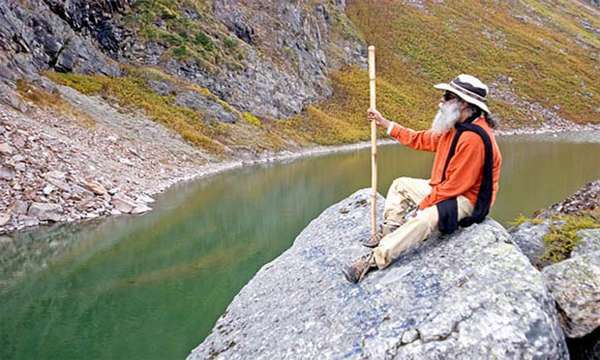 Sadhguru: Because there is no one crazy enough for me. We are not talking about Shiva versus someone else. That which you refer to as Shiva includes everything. There have been many wonderful human beings who have done great service to humanity. But in terms of perception, there has not been another being like him. So you are talking about Zen. What greater master of Zen than Shiva himself? Have you heard of the Zen Master Gutei? Whenever Gutei was talking about Zen, he would always raise his finger, trying to show, “Everything is one.” In these Zen monasteries, little boys became monks at four, five years of age. A little boy like this who was growing up in the monastery saw Gutei and also began to raise his index finger whenever anyone said anything. Gutei watched this but waited for the boy to become sixteen years of age. Then one day, Gutei called the boy and raised his finger. The boy instinctively also did the same thing. Gutei took out a knife and chopped off the boy’s finger, and they say the boy attained. He suddenly saw the point that it is not about one, it is about nothing. Shiva went further, a long time ago. One day, after a long absence, he came back home. He had not seen his son who was now ten, eleven years of age. When he came, this boy, who carried a little trident, tried to stop him. Shiva took off his head, not his trident. Parvati was hugely upset about this. So to fix this, Shiva put a gana’s head on the boy’s body, who then became very brilliant. Even today in India, before people start education or anything else, they will first worship this boy. Now people have kind of modified it and the gana head has become a gaja [elephant] head, but he became the very embodiment of intelligence and brilliance. They said there was nothing that he did not know. Nothing in this world is left out of Shiva’s life. He is so complex and so complete. That was the first act of Zen. Nothing in this world is left out of Shiva’s life. He is so complex and so complete. And he did not have a teaching, he only had methods, and these methods are one hundred percent scientific in nature. He gave 112 ways in which a human being can attain because there are 114 chakrasin the human system, but two of them are outside the physical body, so he said, “That realm is only for those who are beyond. For human beings, there are only 112 ways.” And he showed clear methods as to how you can exploit these 112 dimensions of how this life is made. Through each one of them, you can realize. What Shiva was talking is the mechanics of life, no philosophy, no teaching, no social relevance – simply science. From this science, individual masters make technology. He gave the science of it. Behind the technologies that you are enjoying today, either in the form of a smartphone or a computer or some other gadget, there is a science. That science is not relevant to you. You are only using the technology. But if someone had not grasped the science, you would not have the technology. So what Shiva said is simply pure science. He left it to the Saptarishis to make the technology as it would suit the people who would sit in front of them on that day. Technology can be made up. Depending upon what we need, we produce a particular gadget, but the fundamental science is the same. Gadgets that are relevant today may be irrelevant tomorrow. So many gadgets that we once thought were very valuable are no more valuable because new gadgets have come – but the science is the same. So with the Adiyogi, we are looking at the fundamental science. At a time like this, when for various reasons, humanity is in the kind of state that it is in, it is important that the essential science is strengthened. I read this amazing article by “Sadhguru” on his blog and found it amazing, felt like sharing this with you. Please give it a read. On another level, when we say “Shiva,” we are referring to a certain yogi, the Adiyogi or the first yogi, and also the Adi Guru, the first Guru, who is the basis of what we know as the yogic science today. Yoga does not mean standing on your head or holding your breath. Yoga is the science and technology to know the essential nature of how this life is created and how it can be taken to its ultimate possibility. 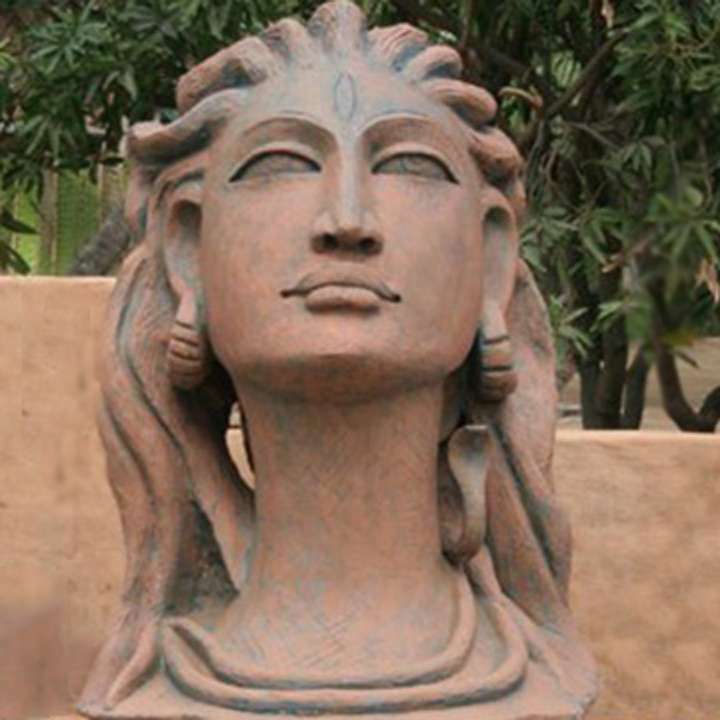 In the yogic culture, Shiva is not seen as a God. He was a being whowalked this land and lived in the Himalayan region. As the very source of the yogic traditions, his contribution in the making of human consciousness is too phenomenal to be ignored. Every possible way in which you could approach and transform the human mechanism into an ultimate possibility was explored thousands years ago. The sophistication of it is unbelievable. The question of whether people were so sophisticated at that time is irrelevant because this did not come from a certain civilization or thought process. This came from an inner realization. This had nothing to do with what was happening around him. It was just an outpouring of himself. In great detail, he gave a meaning and a possibility of what you could do with every point in the human mechanism. You cannot change a single thing even today because he said everything that could be said in such beautiful and intelligent ways. You can only spend your lifetime trying to decipher it. In this country, in ancient times, temples were built mostly for Shiva, no one else. It was only in the last 1000 or so years that other temples came up. The word “Shiva” literally means “that which is not.” So the temple was built for “that which is not.” “That which is” is physical manifestation; “that which is not” is that which is beyond the physical. A temple is a hole through which you enter into a space which is not. There are thousands of Shiva temples in the country, and most of them don’t have any form as such. They just have a representative form and generally it is a linga.